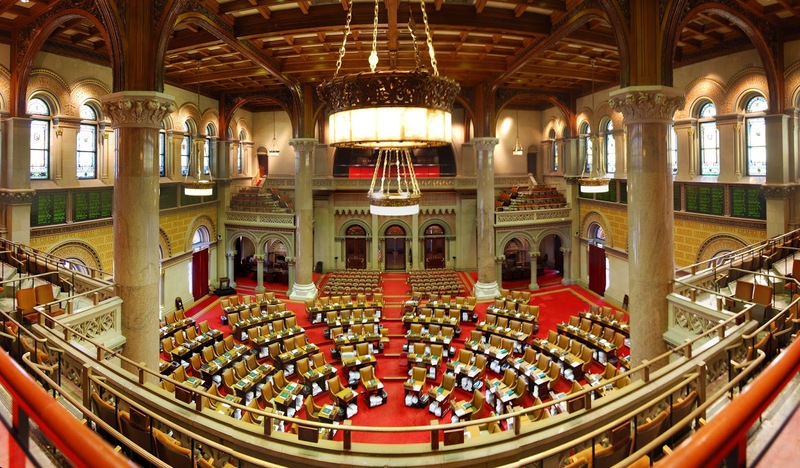 Last week I laid out a timetable on getting the New York MMA bill passed in 2016, and it presupposed that the issue would get addressed after the budget gets done in April. But it seems it could get done sooner. "There is no reason why the Legislature can’t pass the bill in January or February," says David Weinraub, a lobbyist for the UFC. 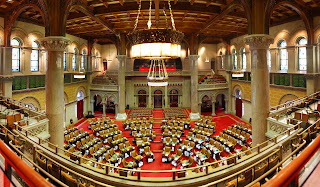 Although more contentious issues get handled after the budget, legislation does get passed early on, and working in the MMA bill's favor is the fact that it had more the necessary Democratic "yes" votes needed to trigger a trip to the floor by the time the end of the 2015 session rolled around. Obviously, this means nothing in regards to getting a UFC into Madison Square Garden this year, but getting the bill passed in January is a lot better than getting the bill passed in June.